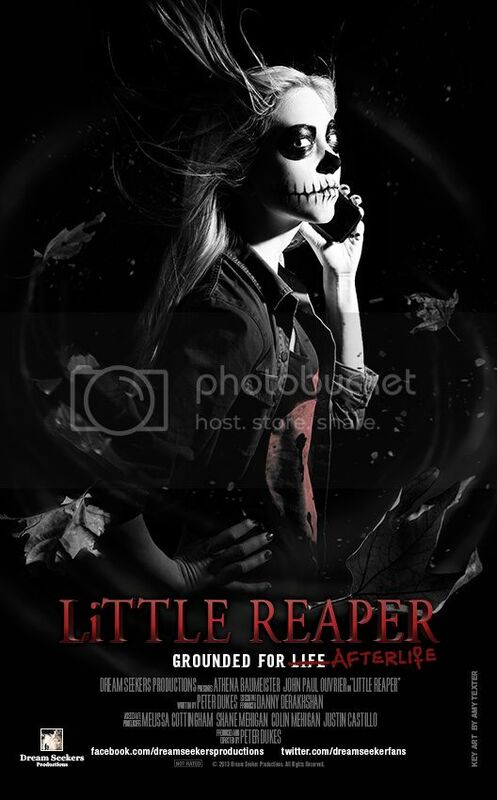 I recently had the pleasure of checking out Little Reaper, which was directed and written by Peter Dukes. Little Reaper gives us a glance at a funny yet difficult Father/Daughter relationship between the Grim Reaper and his only child. 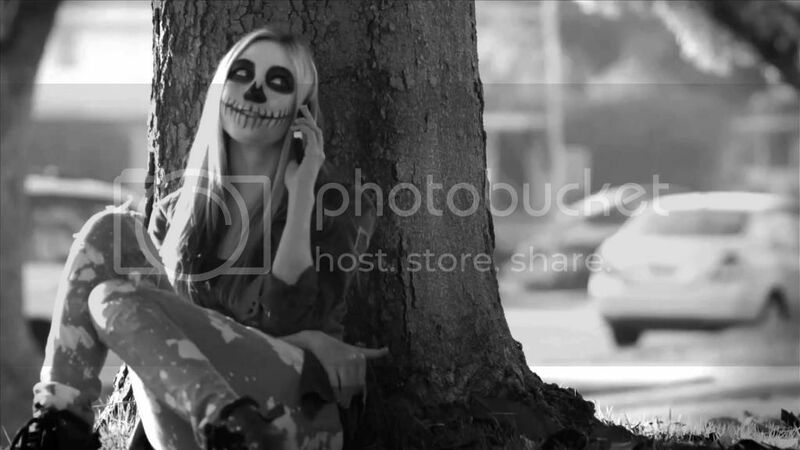 Grim Reaper is having trouble raising his daughter, who is a typical iPhone loving teenager. Little Reaper is the only one who can eventually take on her Father's duties, but this is something she just can't seem to do right. The only thing in Little Reaper's mind is trying to get in with the popular and cool Banshees and blabbing on the phone with her boyfriend! The Grim Reaper tries everything to tame his daughter; he even grounds her but that doesn't work. So, Papa Grim decides to teach his daughter a lesson by giving her the role as reaper of the day. She will be expected to collect the souls of those who will pass on to the next life. He also gives her careful instructions and a pager that lets her know when someone has kicked the bucket! However, things don't go quite as planned! Just know there are consequences when there is no one to take people’s souls! This film had a simple story that's for everyone, especially since it highlights the troubled teenage years. Although the film was shot in black and white, it gave a gothic yet stylish tone it. It also brought a comedic and clever translation on screen which made it very enjoyable! The cinematography was amazing and editing was flawless! Overall, Little Reaper is an engaging, quirky comedy/horror that is charming and very entertaining. It's relatable with good-humor and it just might be one of my favorite short films this year! I highly recommend sitting down and watching this short. You won't be disappointed!